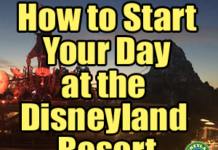 Let’s take a look at what this area entails including restaurants, shops, and how to tie this part of the Disneyland Resort into your visit. 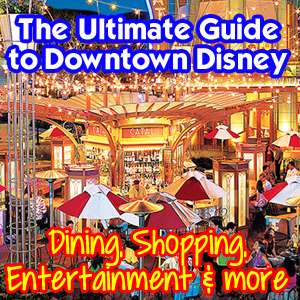 Downtown Disney resides to the west of both Disneyland and California Adventure and is a quick walk from the parks. Admission is free and parking is, too, for up to 3 hours. Have your parking pass validated for an additional 2 hours of free parking. Overall, the hours range from 7:00am – 1:00am, but activity varies depending on your destination. There are nearly 20 dining options, ranging from Starbucks to Ralph Brennan’s Jazz Kitchen. Each can be found on the map posted above. Sprinkles Cupcakes – The original cupcake bakery. Love this place! 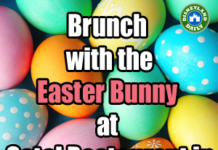 ******Reservations are recommended for all of the above table service options. Click on the link provided for each restaurant or call (714) 781-DINE (3463) between 7:00 AM and 9:00 PM daily (Pacific Time). ******Reservations are recommended. Click on the link provided or call (714) 781-DINE (3463) between 7:00 AM and 9:00 PM daily (Pacific Time). I’m a big fan of breakfast in Downtown Disney because you can enjoy it prior to park hours. Here are my 3 favorites and they all just happen to be spread out over DTD, so regardless of where you’re staying, one should work for you. All 3 open at 8:00am, too. La Brea Bakery Express – Brioche French Toast is heaven on earth. The croissant sandwich is good, too. 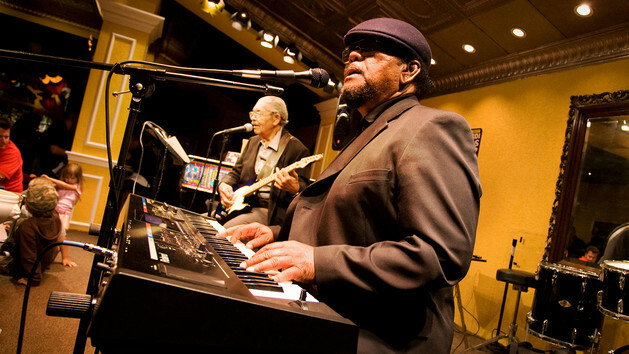 Ralph Brennan’s Jazz Kitchen Express – Beignets and coffee for breakfast = perfection. 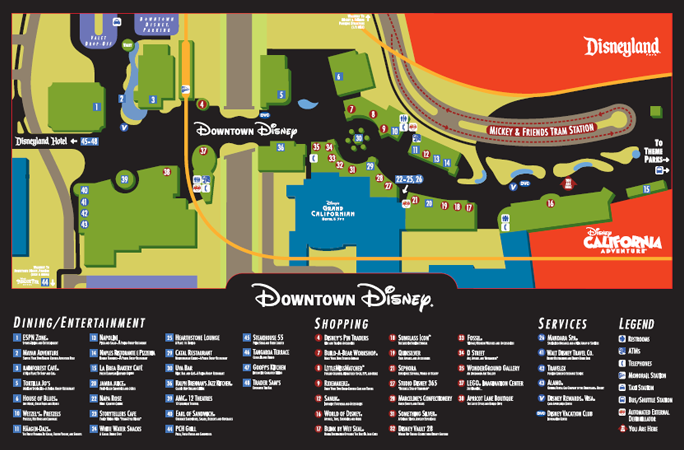 People used to try to use Downtown Disney as a less expensive (or free) option for parking in order to avoid the cost of the regular Disneyland parking lots. Not an option anymore! Beyond these validations, each additional hour costs $12, charged in 30-minute increments, with a minimum $6 charge after the initial 15-minute grace period. Additionally, the maximum daily parking and lost ticket fee is $48. Parking is subject to capacity. Downtown Disney shopping can be both fun and useful. I broke a pair of flip flops on my way into the park recently and ran over to Sanuk for a quick replacement. There’s quite a variety, too, Disney themed and not. World of Disney – The mecca of all Disney souvenirs. If you don’t shop in the park, this is your best option and there’s something for everyone. Disney’s Pin Traders – Pin trading headquarters with special trading privileges just for kids. 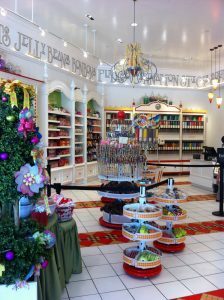 Marceline’s Confectionery – Named for Walt’s hometown, this sweet shop is adorable – and one of my favorites. WonderGround Gallery – Contemporary Disney art with a showcase on local artists, too. Curl Surf – High end SoCal apparel. LOVE the Olukais that they sell here. Highly recommend. The LEGO Store – For the LEGO fan, it doesn’t get much cooler. Totally recommend this place. Sanuk – A Socal favorite stocking shoes and accessories. Sephora – Beauty supplies for days. While you’re ‘downtown’, you can check out a few options for fun. There’s a little bit of everything here. 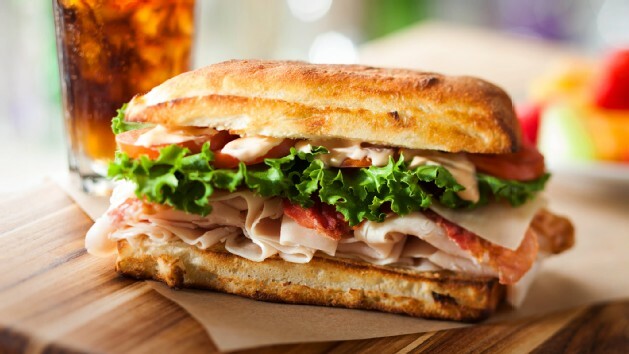 La Brea Bakery Cafe – A bread lover’s haven. Super close to the parks. LEGO Store – This impresses kids and adults, alike. It’s a bit of a walk down to it from the parks, but you’ll get to see lots of DTD en route and perhaps use the Monorail station nearby. Catal Happy Hour! 3pm-5pm. Great prices on drinks and small plates. Walk in and go upstairs to the bar or request a table. No reservation required. I recommend visiting Downtown Disney on your way in or out of town or for a mid-day break. Keep your focus on the parks while they’re open and don’t miss anything inside the gates for what Downtown Disney has to offer. If you leave the park mid-day, as I always recommend, Downtown Disney can be a great place for lunch or a break to avoid the crowds. 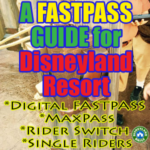 If you’re a guest at one of the three Disneyland Resort Hotels, you’ll be in closer proximity to DTD than if you stay off-site. We often arrive the night before a visit to the parks and walk over to DTD for dinner or shopping. It’s a great way to get into the Disney spirit prior to entering the gates. 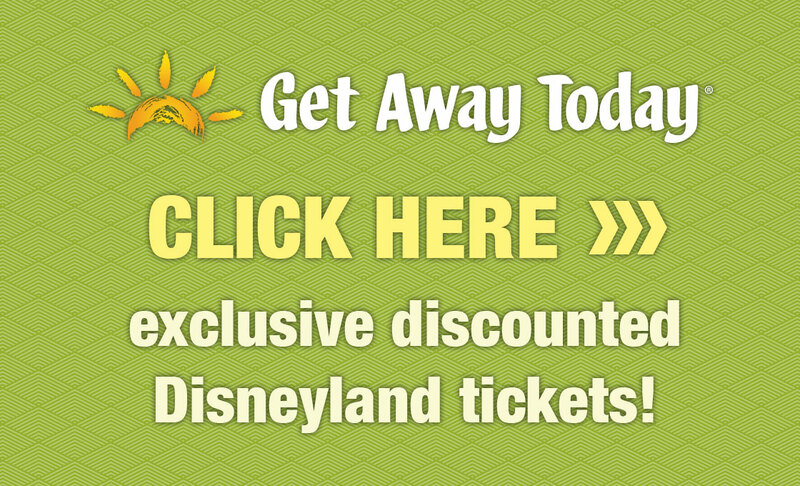 Bonus Tip: From Downtown Disney, hitch a ride on the Monorail to and from Tomorrowland with your theme park ticket. The Disneyland Monorail is the only attraction that can be boarded outside of the park. A valid park ticket for the day must be shown to ride. 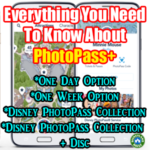 Which shops and restaurants are owned by Disney and accept Disney gift cards? Some of the shops listed are closed now. I’ve edited what they provided to share what is current today. For shopping, gift cards are accepted at World of Disney®, Marceline’s Confectionary, The Dream Boutique, D Street, The Disney Dress Shop, WonderGround Gallery, Disneyland Resort Hotel gift shops, and Disney’s Pin Traders. 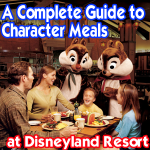 For dining, gift cards are accepted at any Disneyland Resort Hotel restaurants. Is Pearl Factory still around? The link goes to an error page. Also can Disney gift cards be used anywhere in DTD or only at Disney-related stores? Thank you for your amazing blog! The pearl store should still be there. And Disney cards are only at Disney run stores. Enjoy! After a day at the beach on our ‘down day’ I’m trying to decide on a dinner in downtown Disney for myself and 9 yo daughter. We always do Rainfirest Cafe so I’m wanting to try something different. We have it narrowed down to Naples and La Brea. Any thoughts on which may be more preferable? Thanks! Naples is my favorite! Highly recommend. My family is planning our first Disneyland vacation in a few months. I’ve heard strollers aren’t allowed in DTD. Is that true? If so, is there stroller parking nearby, and is it monitored? I love the site! We’re spending some time at DTD on our first day, as we arrive in the afternoon. My question is about souvenirs. Are the various shops comparable in price? For example, would the same pair of Mickey ears at D-Street and World of Disney cost the same amount? Hi, Jennifer. They will if they’re the same. Disney has a standard pricing across the board. Some higher end Disney shops might sell more collectible ears, though. Enjoy! First, thank you for this wonderful site! We found DLR useful in our park visit earlier in April. I have 2 girls and they loved it! We are planning to visit Downtown Disney on the way to San Diego just after Christmas. Other than Anna’s Boutique, what would you recommend seeing/experiencing in DD for a few hours either in the morning or evening? Marceline’s Confectionery is also a favorite. Enjoy! Thanks Casey! We will also try to visit the Grand Hotel! 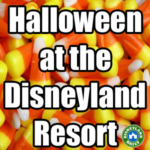 Is there any places for toddlers or small children to trick or treat at downtown Disney on Halloween this year? Not that I know of – meaning an organized event. Anyone else? Anything new in regards to a trick or treat experience downtown Disney this year 2017? Haven’t seen anything yet, but the pumpkins on display this year in Downtown Disney are AMAZING!!!!!!!! Where is the best place to watch fireworks at downtown Disney? It’s actually better to walk down to the esplanade between the two parks. Go through security and then find a place to sit in the middle. If you’re in DTD, you can see them above most of the restaurants. You can even see them from the Disneyland Hotel. But it’s worth the walk to the esplanade. Yes. There are two large bathrooms in the esplanade between the two parks. 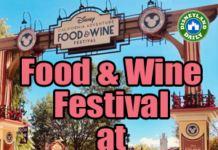 If you were to pick a restaurant to eat at night before a disneyland 1/2 marathon what would you pick for some good carbs? Thanks! Naples. It’s lovely and filled with carbs! 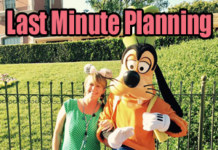 We are planning our first Disneyland Vacation with kids for this upcoming Christmas. We are getting into Anaheim midday on the 21st. We want to take the kids into Downtown Disney so that they can pick out their own ears, and get them excited and such. 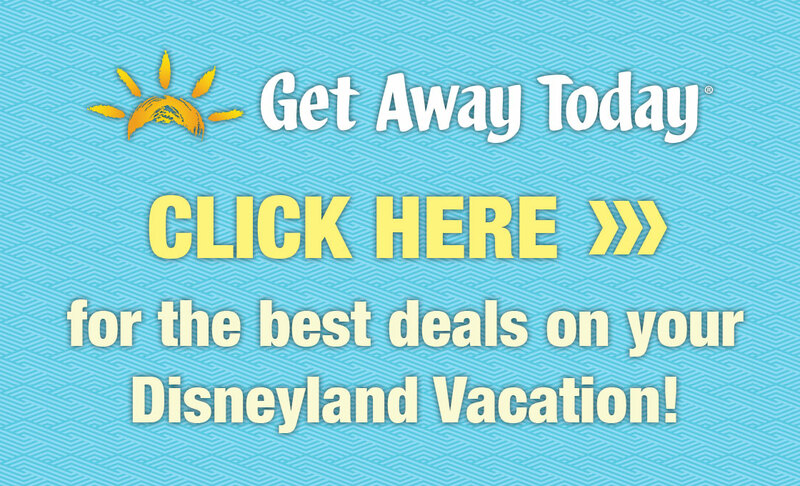 We want to do dinner there as well, however when we look online at Disneyland.disney.go it says that the rainforest café is only open for Breakfast and Lunch. During the Christmas season are hours different? If not, where would you recommend that would be fun for the kids and still a great family option. I believe they’re open for dinner, too. I’ll check on this during my visit on Friday and will post what I find on Facebook.com/dlrprepschool. Other kid friendly options include Naples, Tortilla Jo’s and Ralph Brennan’s. Any update on this? I noticed the website only showing breakfast and lunch hours as well which I found strange. Ah ha, I don’t know how I missed this. The website for rainforest cafe says “Online reservations can only be made for breakfast or lunch. To make reservations for dinner, please call (714) 772-0413.” so that’s why it appears to be only open for breakfast and lunch online. Good to know! Is there any place in downtown Disney that does embroidery on Mickey ears? $100+ per car. (That my kids would break week 1.) They’re super cool and good for a special occasion, but not in my budget.